With easy access to I-820, I-20, and I-30, exploring all of the Dallas-Fort Worth area has never been easier. 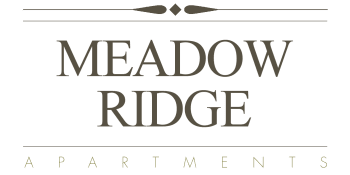 Located in West Fort Worth, Meadow Ridge apartments offers residents a convenient home base for discovering all the area’s finest landmarks and activities. 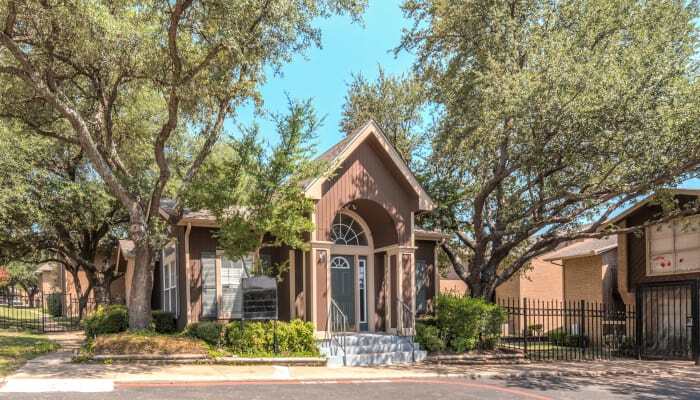 When you call Meadow Ridge home, you’ll be minutes from downtown Fort Worth, shopping, and entertainment districts. Get out and discover why West Fort Worth provides residents with the ideal Texas lifestyle. Living in West Fort Worth, you can enjoy a breadth of dining options. Try the finger-licking good ribs at Spring Creek Barbeque and don’t forget the homemade sides. Japanese Palace, a West Fort Worth stalwart, offers hibachi and sushi. Margie’s Original Italian offers homemade Italian fare just moments from our West Fort Worth apartments. When it comes to dining, there’s no shortage of great options from across the globe. You can cheer on the TCU football team at Amon G. Carter Stadium or catch a discounted movie at nearby AMC Classic Fort Worth 14. Main Event Entertainment includes bowling, laser tag, and a bar. Putt-Putt Fun Center has mini-golf and games, perfect for a fun afternoon with the kiddos. Looking for something a little more adult? Head over to Billy Bob’s Texas, a classic country music spot with a rodeo. More than just culture and entertainment, you’ll love exploring West Fort Worth and discovering exactly how great your lifestyle can be when living at Meadow Ridge Apartments.